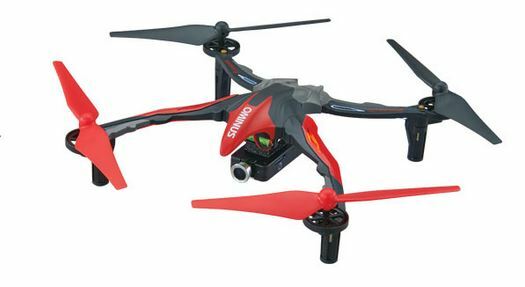 We loved the incredible durability and in-flight performance of the original Ominus quadcopter. Dromida has now expanded the capabilities of this fun-to-fly aircraft by making it FPV capable. 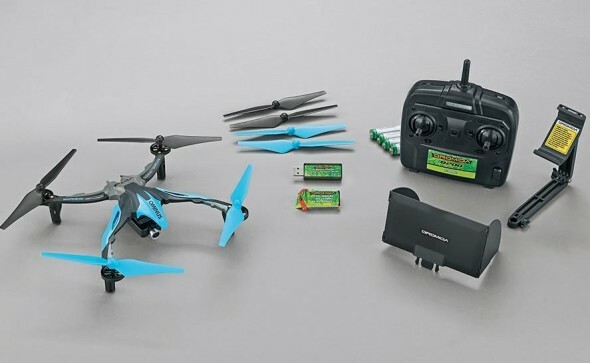 A Wi-Fi enabled 1280×720 resolution digital FPV camera allows pilots to see their flight from the on-board perspective and the camera can be controlled completely using either a free iOS or Android application. 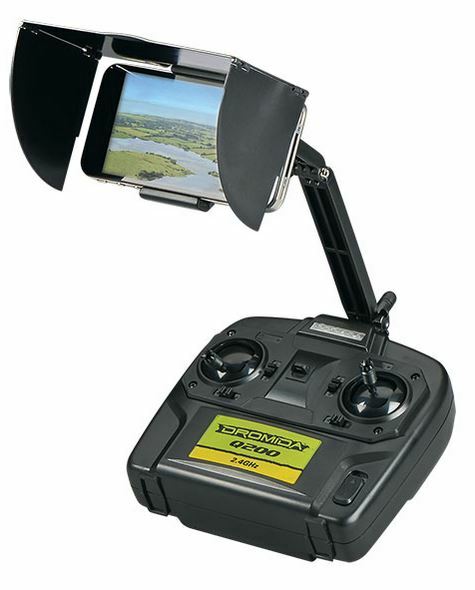 The Dromida Q200 transmitter offers dependable 2.4GHz technology and includes an adjustable smart phone holder and removable sun shade for optimum viewing in daylight. Dromida even includes a micro memory card and reader! Charge the 1S 3.7V 700mAh LiPo and go.